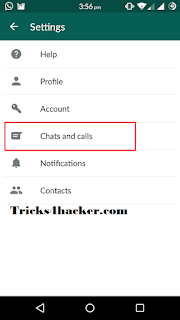 Hello Friends, This Is A New Trick For Whatsapp As We Are Whatsapp Users We Always Want Some New Tricks For Whatsapp App. 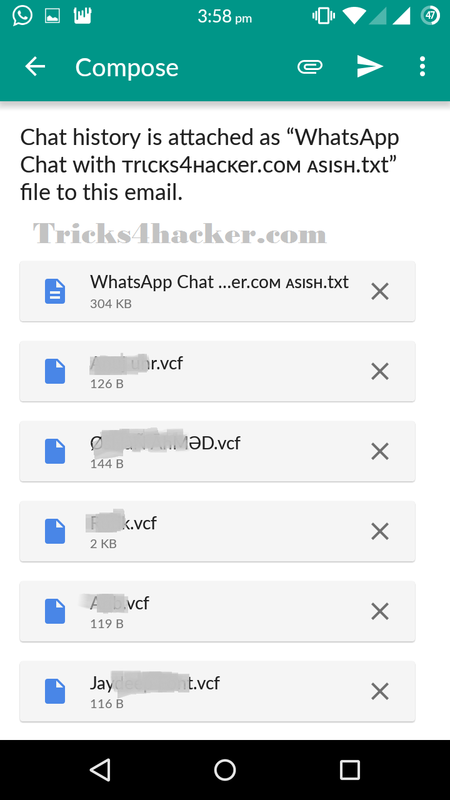 This Time We Come With New Trick For Converting Whatsapp Conversation Into Txt File And Also You Can Take Print Out Your Chat Also For Better Proof To Someone Else. This Trick Is Very Much Easy. 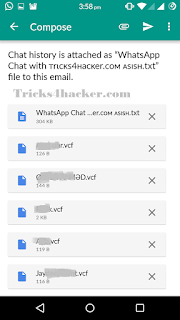 We Are Going To Do This Trick Without Installed Any External Software In Pc Or Mobile. 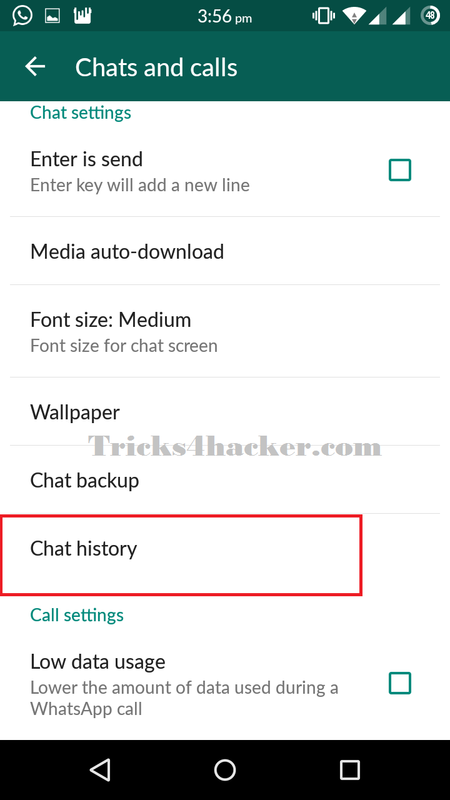 So Lets Start ..
4.Then Click On Email Chat When You Click On Email Conversation Option, You All Chat Contacts And Groups Comes In Your Screen. 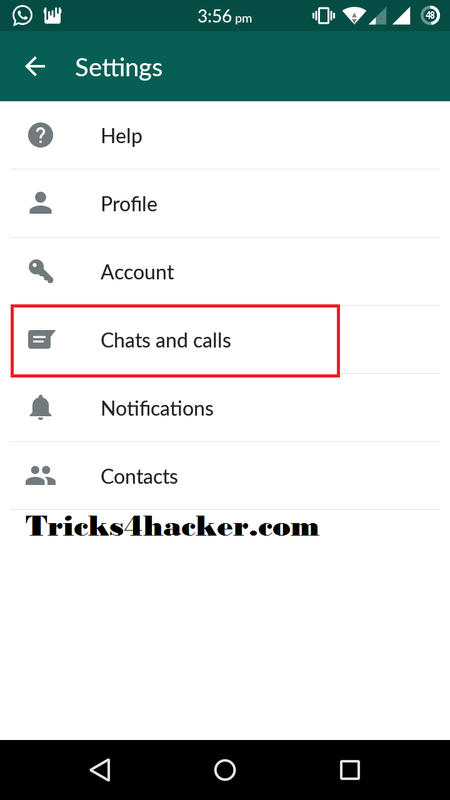 6.Now Your Gmail Will Open, Click On Above Right Button And Save As Draft. 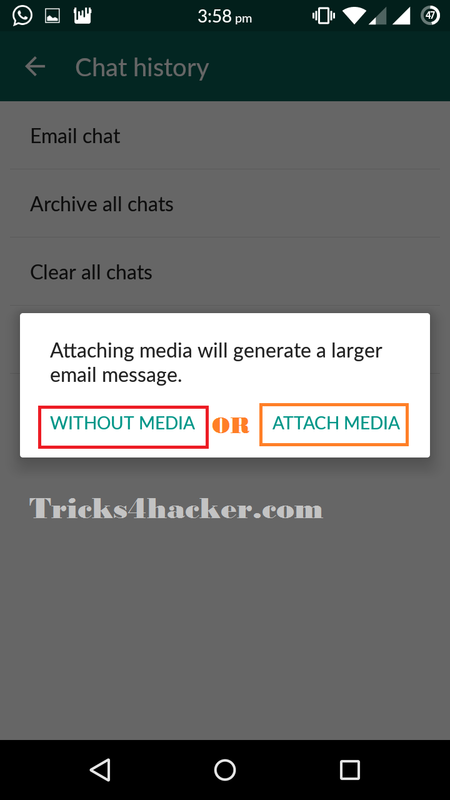 (Or You Can Send This Whatsapp Conversation To Any Email). 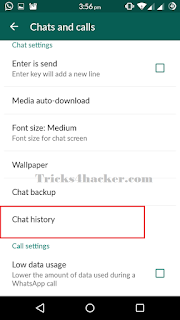 7.Now Download This Chat From Opening Your Draft Section In Email And Download This Whatsapp Conversation In Txt Format. 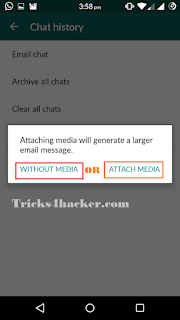 You Can Read Your Whatsapp Chat From Any Txt Reader Or You Can Printout This Whatsapp Chat From Printer.